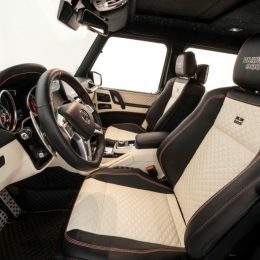 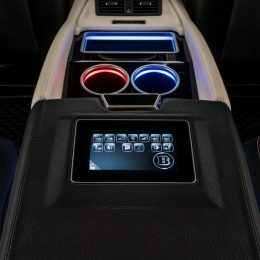 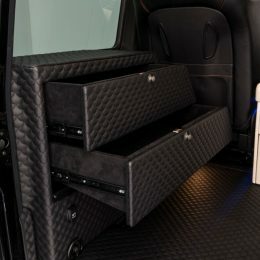 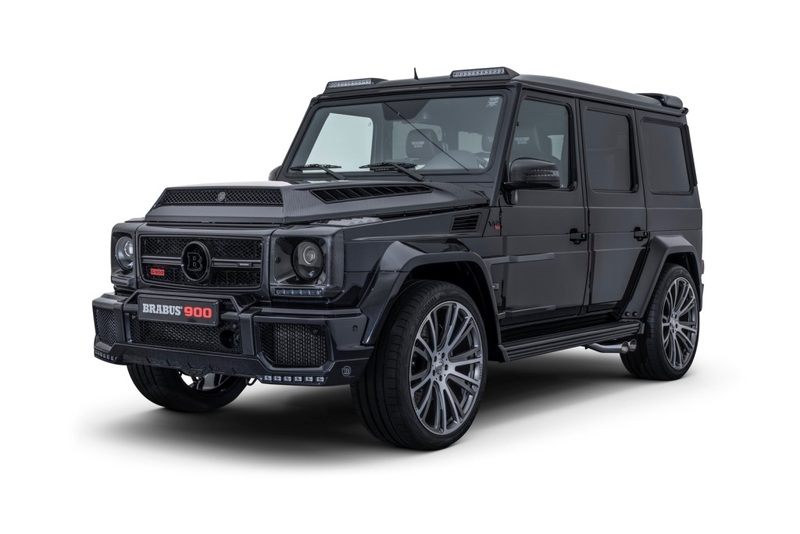 The world’s most powerful twelve-cylinder off-road vehicle in a strictly limited edition of just ten supercars for 666,000 euros each. 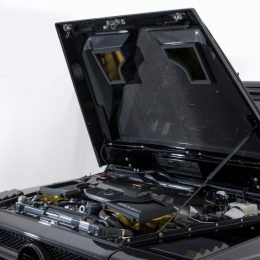 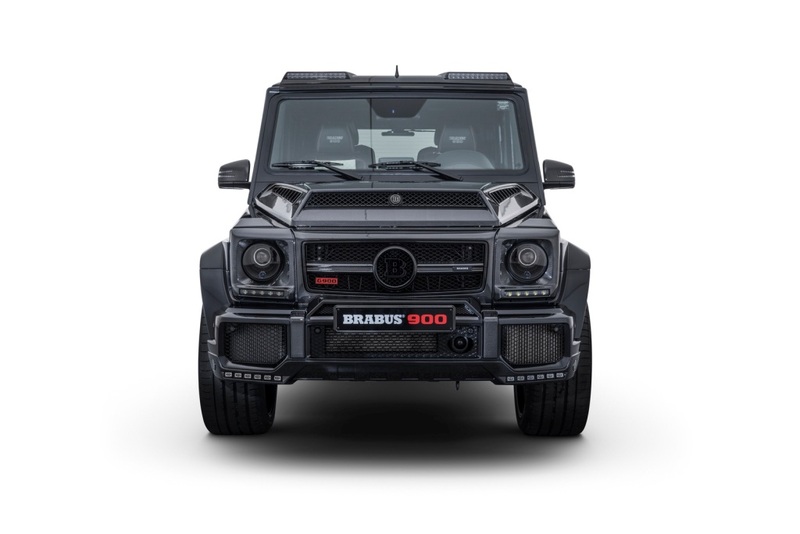 A rated output of 662 kW / 900 HP (888 bhp) and 1,500 Nm (1,106 lb-ft) of torque make the supercar from Bottrop the world’s most powerful 12-cylinder off-road vehicle. 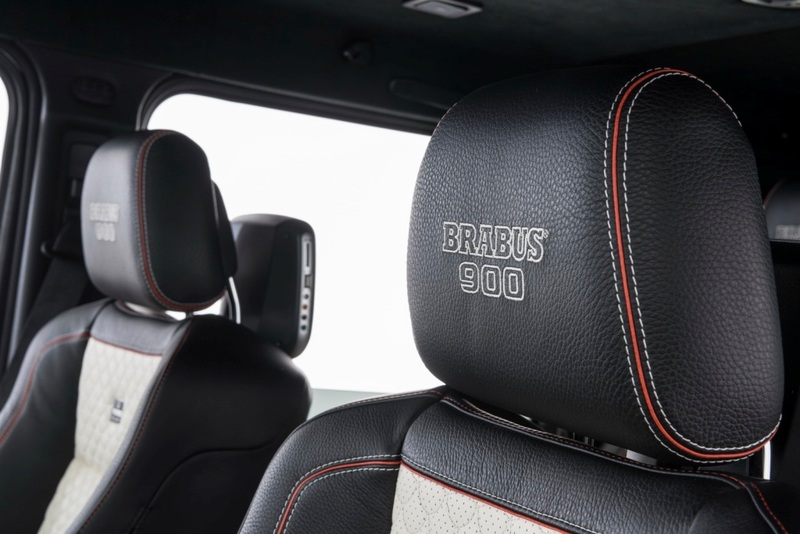 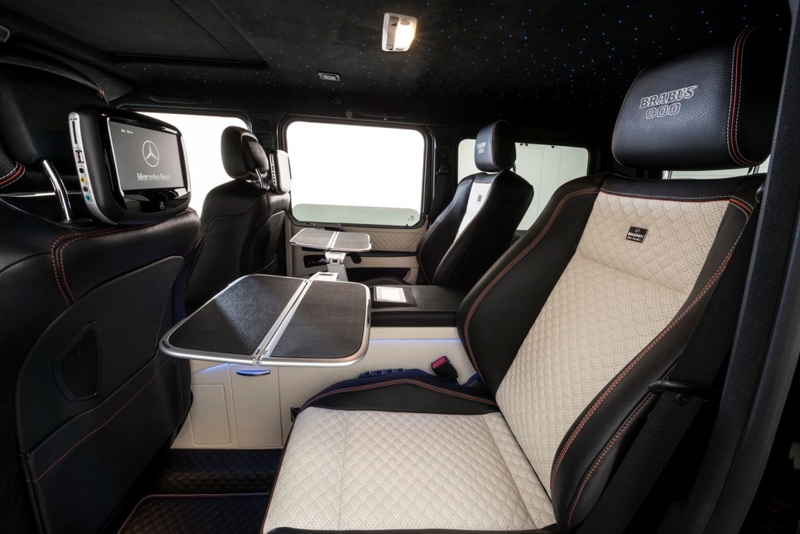 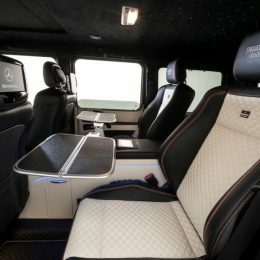 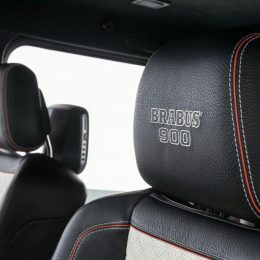 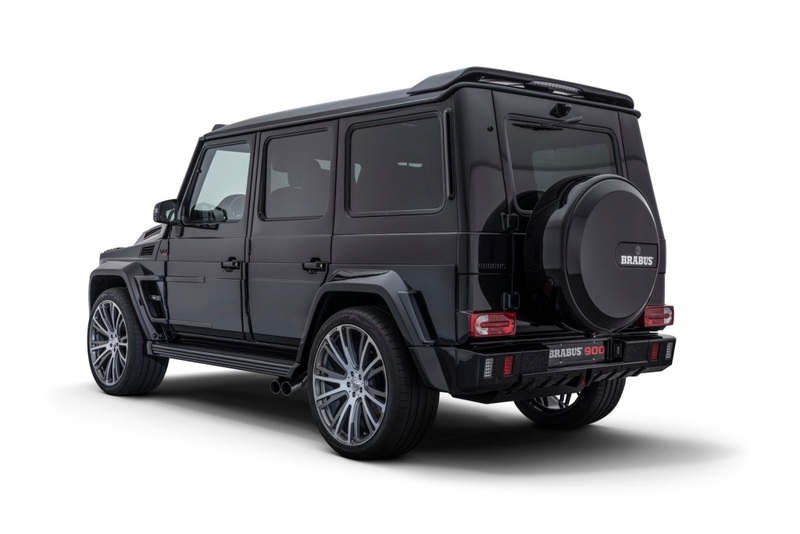 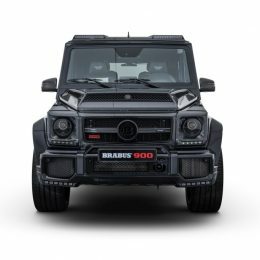 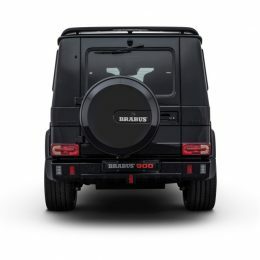 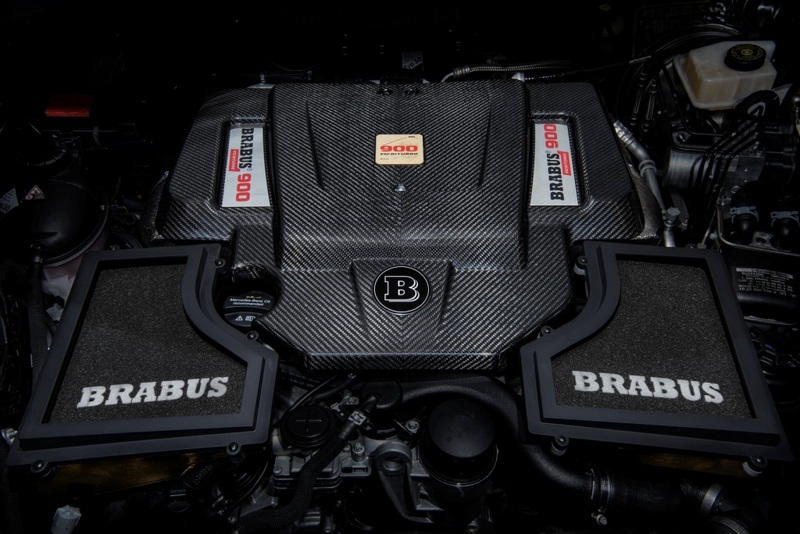 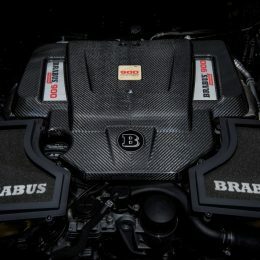 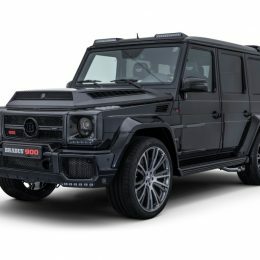 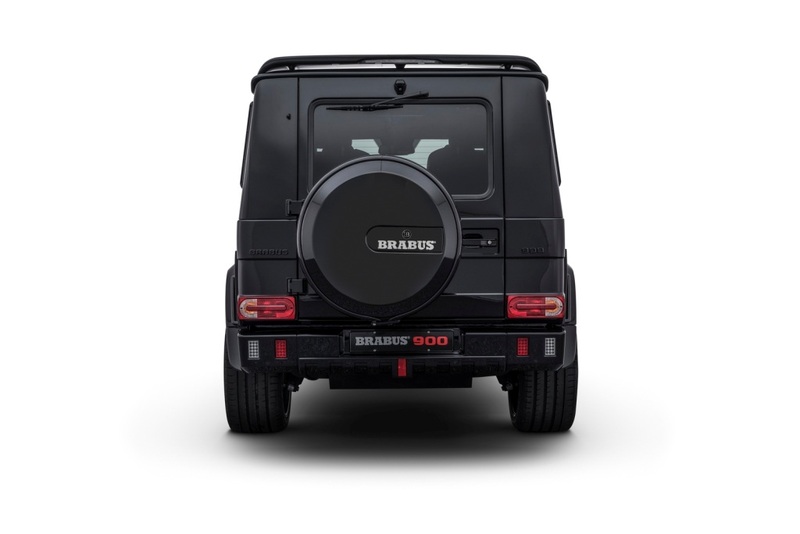 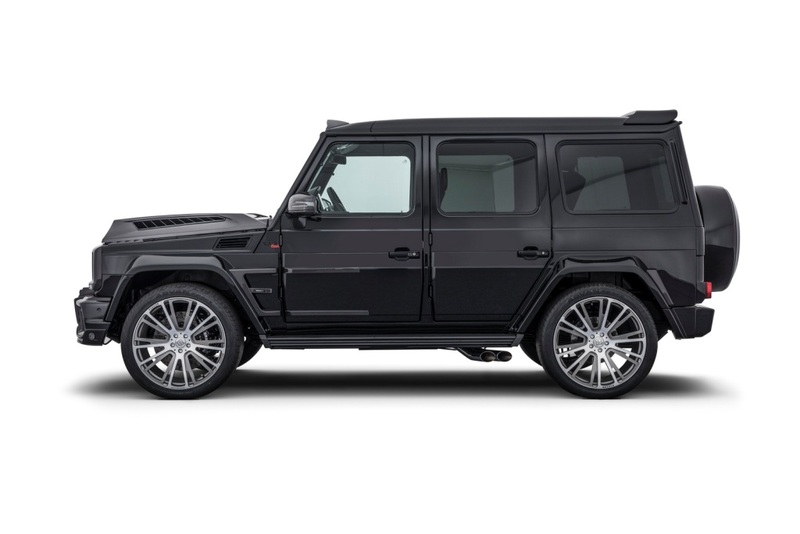 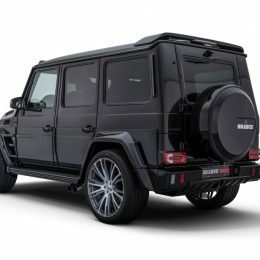 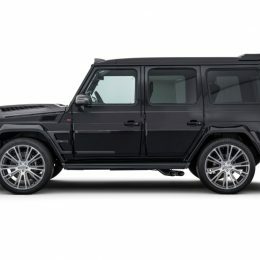 With a time of just 3.9 seconds for the sprint from 0 – 100 km/h (62 mph) and an electronically limited top speed of 270 km/h (168 mph), the BRABUS 900 “ONE OF TEN” is also the world’s fastest V12 off-roader on the market.